The DevOps methodology consists of a number of use-cases to manage application development. DevOps covers three areas: development, quality insurance and technology operation. 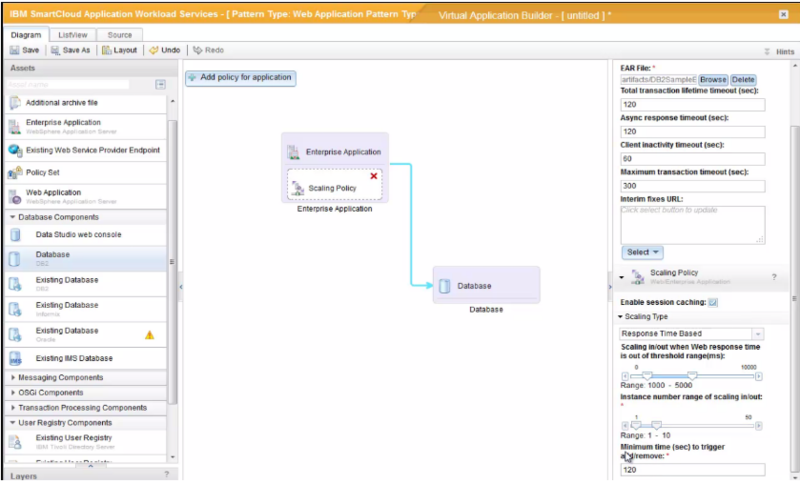 All three are offered within IBM SmartCloud Application Services, IBM’s platform as a service (PaaS) offering. Adopting a DevOps methodology will provide a reduced change scope, will increase release coordination, and speed automation. To demonstrate DevOps on SmartCloud Application Services (SCAS), let’s take as example the following story . . .
Our team, Dave Developer, Todd Tester and the Al Architect are looking to have an environment where they can collaborate, follow-up on development, test the application and later smoothly transfer the developed application to production. Once the environment is set up and user-defined, Dave will commit his code in the SmartCloud Application Service environment. Meanwhile, Al designs the application pattern from the “out of the box” WebApp pattern provided by SCAS and makes it available for Dave. 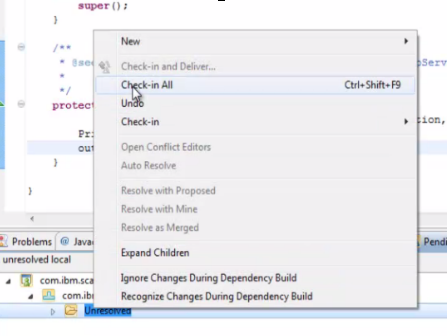 Dave imports the pattern into his IDE platform, launches it, and deploys his application on it. Todd starts the test of the application, notices a defect, and creates a defect in SCAS (within the Collaborative Lifecycle Management Service, or CLMS) assigning Dave to it. Dave receives notification of the new defect via email, open it from the IDE, modifies the code and republishes the code for a new test. Once the application is ready for production, the pattern can be exported from the development environment and pushed in production. 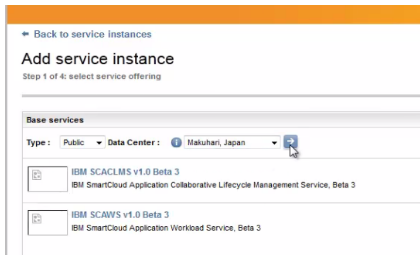 You can enable IBM SmartCloud Application Services from the SmartCloud Enterprise portal. From the SCAS console, you can create your project and the different actors (users) of this project. So, we can see that Dave and Todd are part of the project. 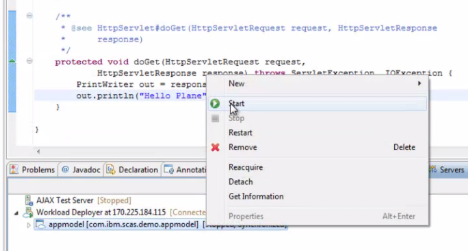 As SCAS provides a source code version control engine, Dave can version his code using SCAS. He will be able to compare different versions and let others retrieve this code. 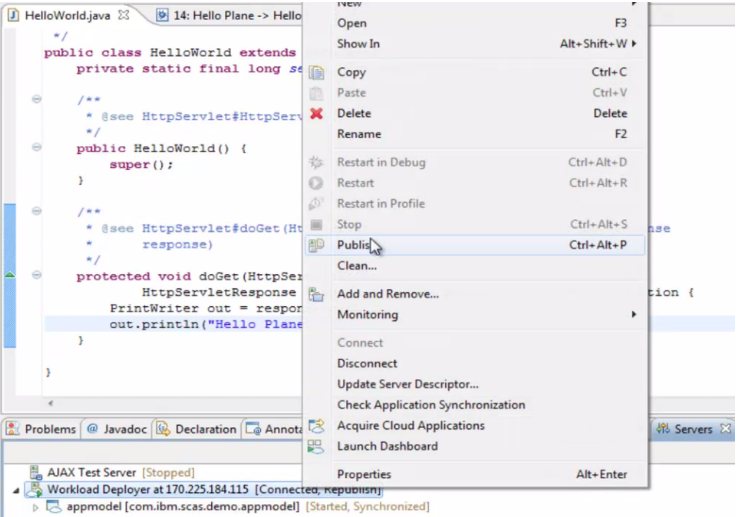 Now, Dave can connect the designed pattern within his IDE and deploy the pattern. The IDE will send an order to SCAS asking for deployment of the pattern along his development. 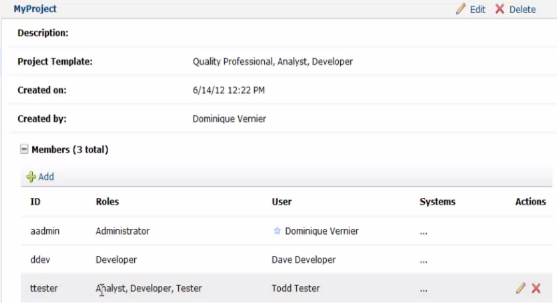 Todd Tester can now test the just-deployed application. Todd found a defect and as SCAS provides collaboration tools (Collaborative Lifecycle Management Service) to follow-up and track application development. Todd will leverage this and create a ‘defect’ ticket that he will be able to follow. He will assigned the ticket to Dave asking him to fix it. 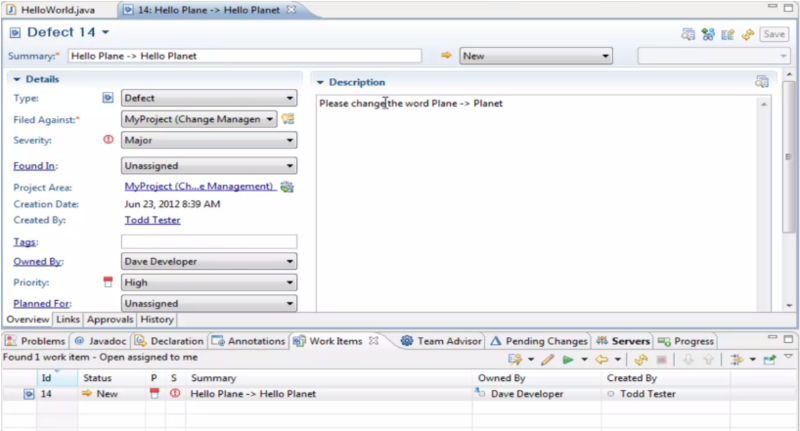 (Defect: Please “change Hello ‘Plane’ to Hello ‘Planet’”). Dave will be notified via email that a defect has been created against his code. He can open the defect from his IDE. Dave can fix the code and publish the new version in the test environment and this from his own IDE environment. 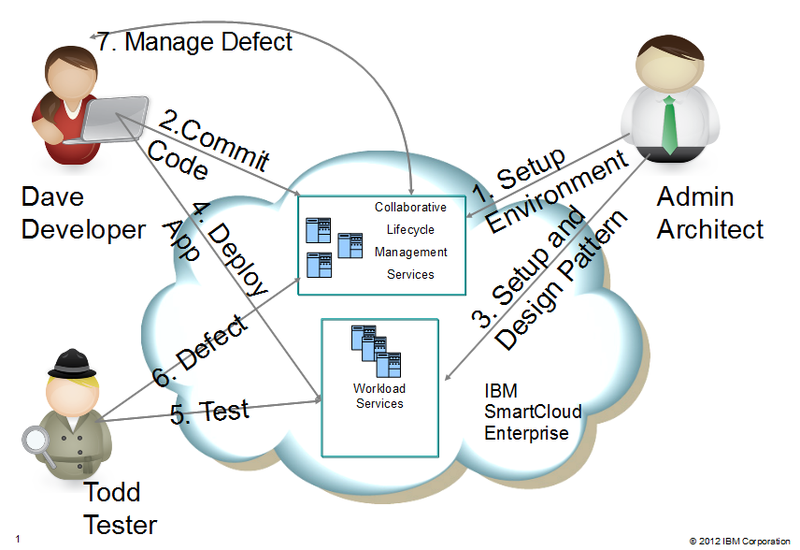 Conclusion: Using IBM SmartCloud Application Services you have all services in place to follow the DevOps methodology which will improve your team efficiency, collaboration, and application quality, all while creating new applications and increasing the speed of your go to market. 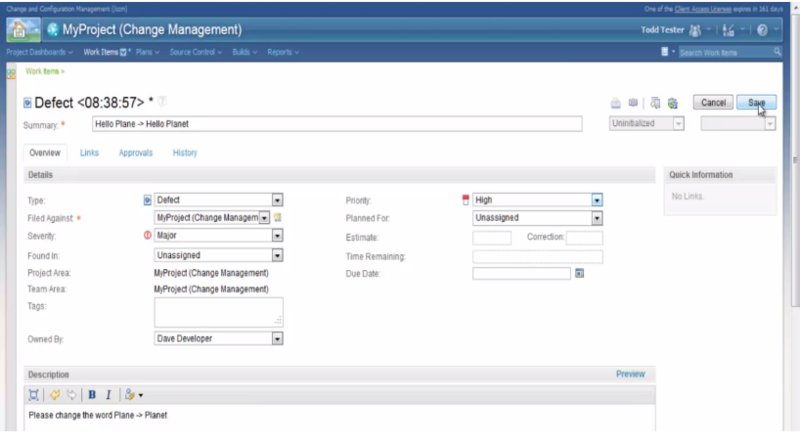 This entry was posted in IBM Cloud, IBM SmartCloud Application Services and tagged #ibmcloud, #SCAS by ITDoVe. Bookmark the permalink. I would like you send me a copy of this article and more technical information. You can print it to pdf printer by clicking on the print button at the bottom of the article.